The National Space Research and Development Agency (NASRDA) has disclosed plans to launch a second Nano satellite on agriculture. The satellite, that is codenamed EDUSAT-2, would be launched in collaboration with Landmark University, Omu-Aran, Kwara State. Head, Media and Corporate Communications of the agency, Dr. Felix Ale, disclosed this in a statement yesterday. 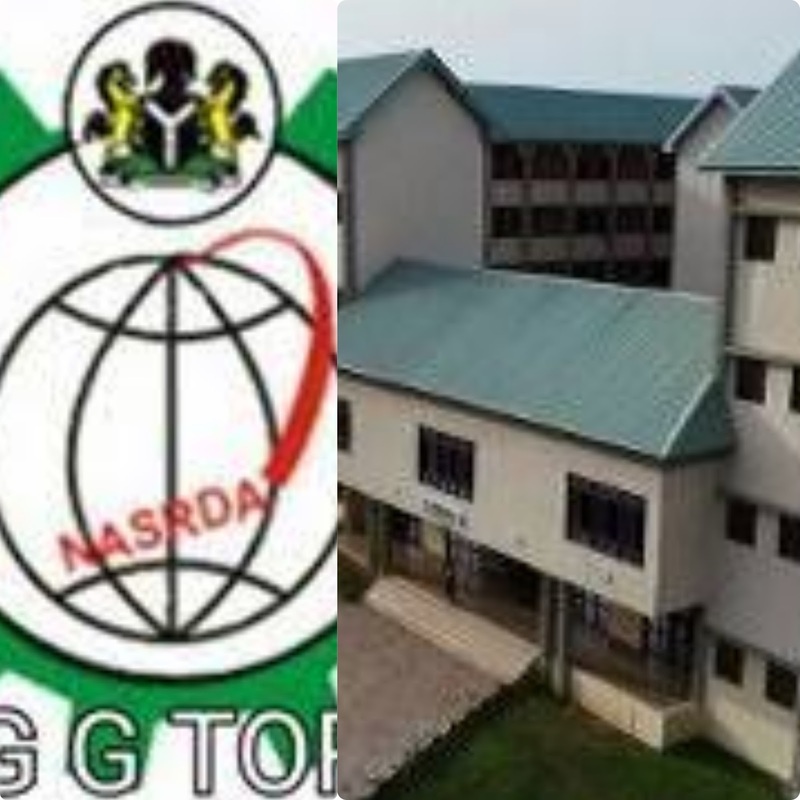 He said the Director General of the Space Agency, Prof. Seidu Mohammed announced the plan during a courtesy visit by the management of Landmark University to NASRDA’s Headquarters in Abuja. Mohammed explained that the collaboration was due to the genuine interest and commitment shown by the university’s management to an existing memorandum of understanding. He said the proposed project is in fulfillment of its mandate, which includes the development of satellites and provision of necessary technology and information for universities, to develop capabilities in satellite technology. Mohammed explained that the Nano satellite, which would be for agricultural purposes will have on board, an infrared camera for detecting diseased crops and monitoring of large agricultural areas. It would also include the monitoring and understanding of crop characteristics and other agricultural purposes. The NASRDA boss reaffirmed the commitment of the agency towards collaborations that will contribute to Nigeria’s economic growth.